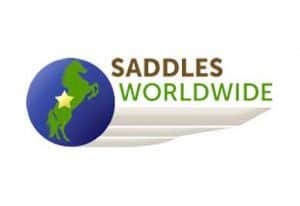 Saddles Worldwide, through our partner company Minster Saddlery offers you a full money back guarantee if you are not entirely happy with the fit and appearance of your saddle. 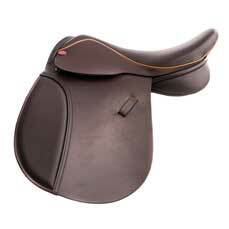 Our guarantee is in addition to the manufacturers’ guarantee. 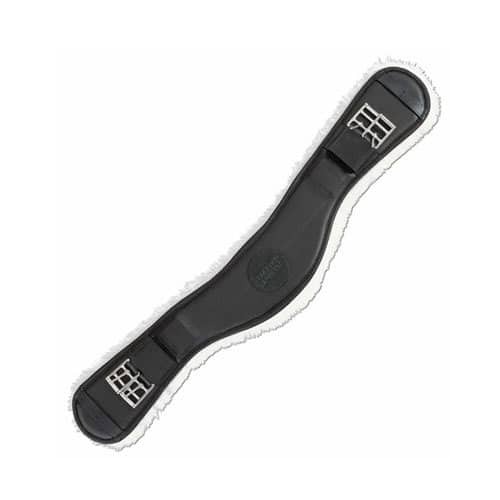 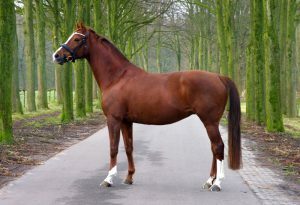 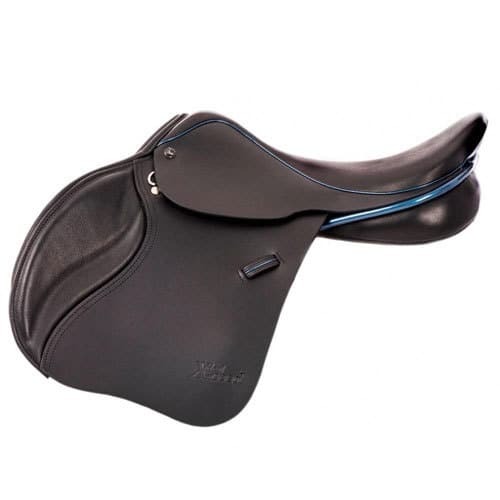 If you are not happy with the fit or appearance of your saddle, please notify us as soon as possible. 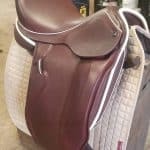 We will endeavour to correct the fit and/or appearance of your saddle at our expense, including the cost of collection and redelivery of the saddle and we ask that you allow us the opportunity to do this. 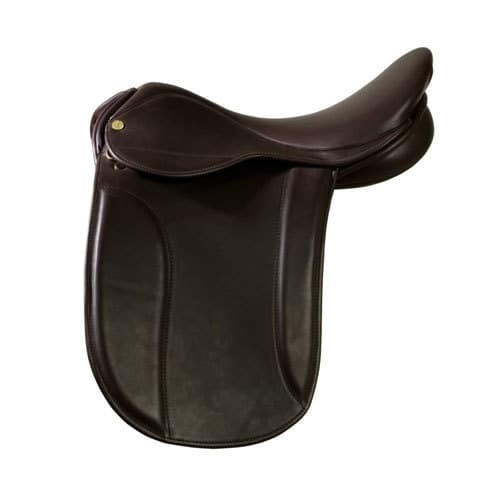 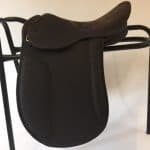 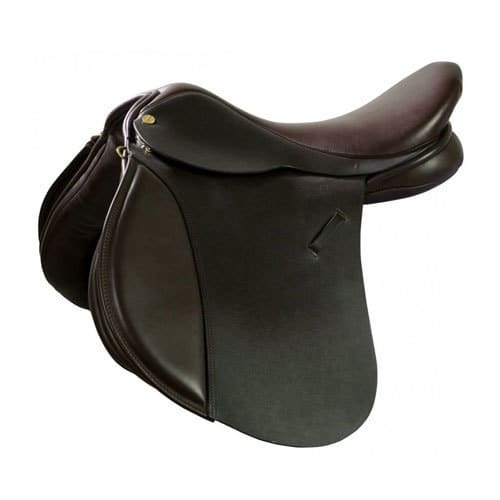 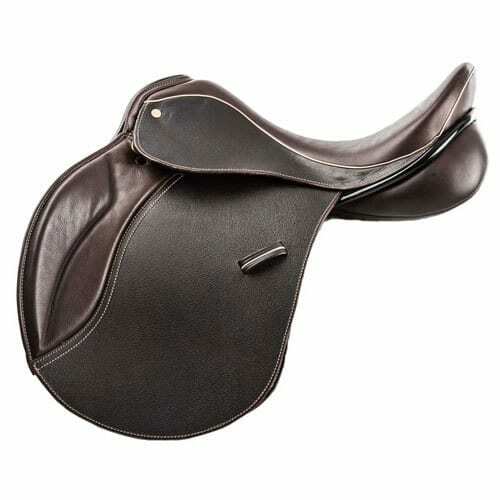 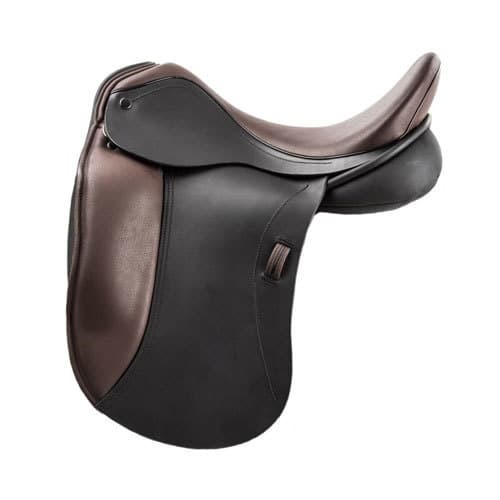 If a satisfactory fit can not be achieved and/or you are still not happy with the appearance of your saddle, we will arrange to collect the saddle and give you a full refund. 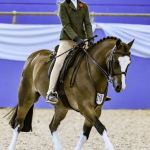 We are delighted to help in any way and so if you have any concerns or questions, we are here at the end of a phone or email to give you advice and suggestions. 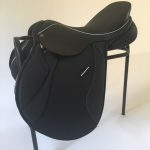 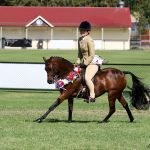 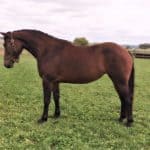 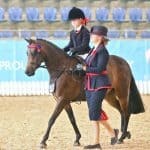 Alterations can be made to your saddle in response to your horse materially changing shape or, in many cases, if you wish to use the saddle on a new or different horse. 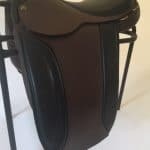 We can adjust the flocking and if necessary the tree can be adjusted or changed. 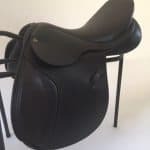 Your saddle will be collected and returned at cost and there is a £100 charge for re-flocking and £100 for tree work. 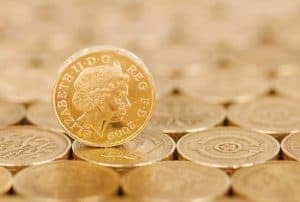 If a new tree is required, we will provide a quote for you. 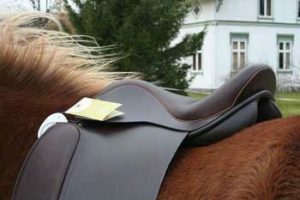 If you live in our visiting area, we can offer a free fitting check but ask that you pay the above charges if any adjustments are required. 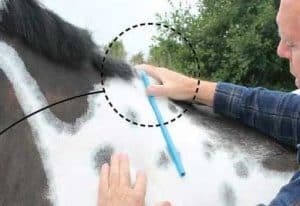 Our preferred approach is to clean off mud and sweat with a damp cloth or sponge and then treat as required with a creamy, lanolin based (not oil based) leather food. 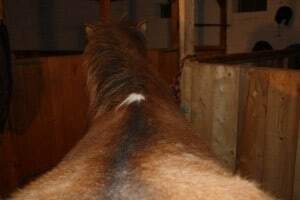 Albion do a good one and it is widely available online. 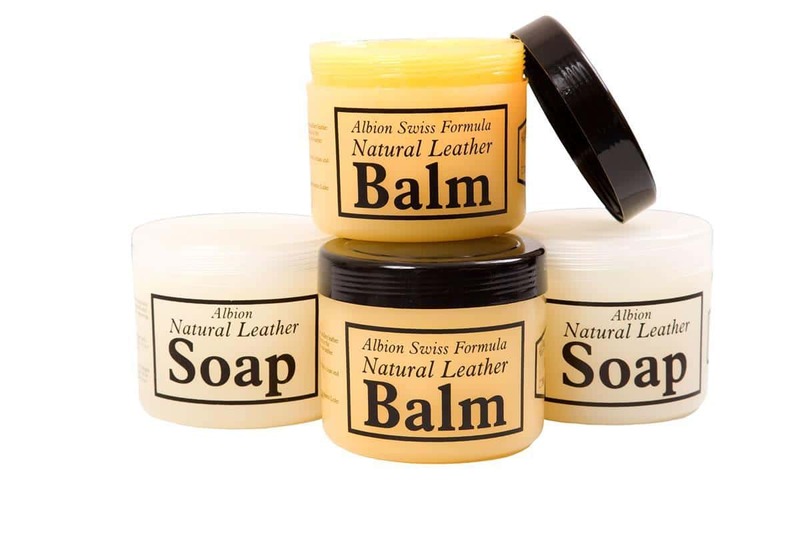 They also do a soap and balm set if you like to use soap too.